Your donation can help us shift lives into drive! Goodwill Cars to Work connects Kentuckians with affordable transportation options to help them maintain or upgrade their employment, move out of poverty, and improve their quality of life. Help us shift lives into drive! 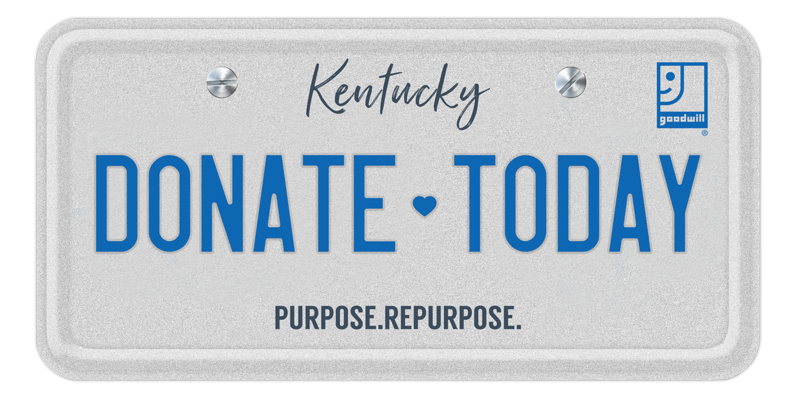 Your tax-deductible vehicle donation will support Goodwill’s efforts to help Kentuckians who need a chance to work toward self-sufficiency. Learn how Goodwill helps connect people with affordable transportation. Get the latest information on upcoming auto auctions! Contact our Donation Office for more information about donating your vehicle.